In the remote Irish woods, Cellach (Brendan Gleeson) prepares a fortress for an impending attack by a Viking war party. Unbeknown to Cellach, his young nephew Brendan (Evan McGuire) — who has no taste for battle — works secretly as an apprentice in the scriptorium of the local monastery, learning the ancient art of calligraphy. As the Vikings approach, revered illuminator Aidan (Mick Lally) arrives at the monastery and recruits Brendan to complete a series of dangerous, magical tasks. 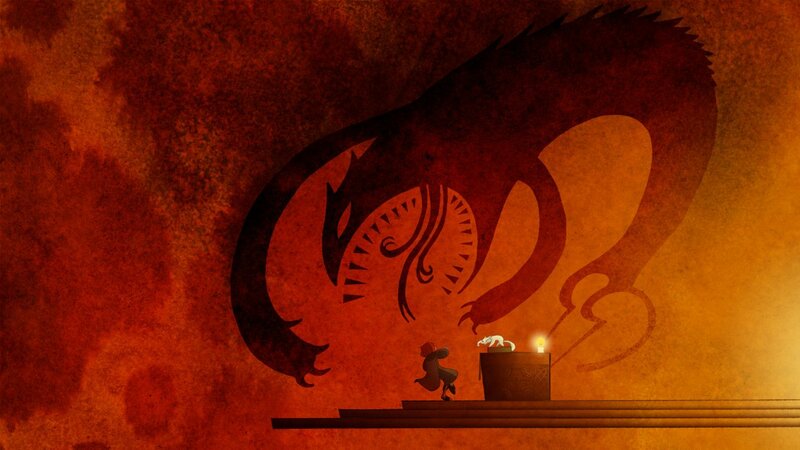 A bewitching animated fairytale for children and adults alike. 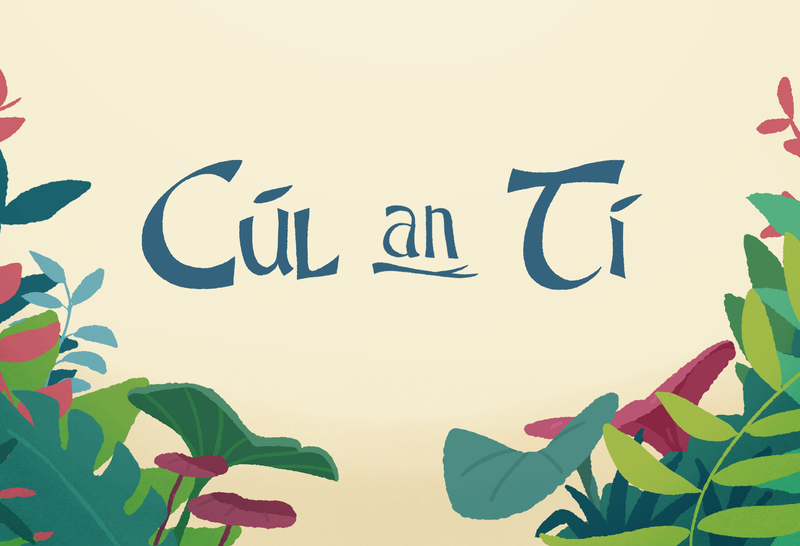 This vibrant animation is a spirited retelling of the provenance of Ireland’s most cherished artefact, the Book of Kells. With the Viking hordes approaching, the monks of Kells are forced to turn their attention from transcribing manuscripts to building barricades. The future of the precious book is in jeopardy and it falls to Brendan, young nephew of the abbot Cellach, to save the day. 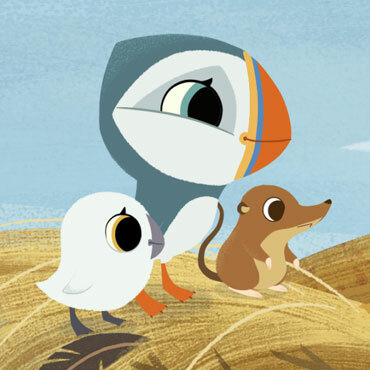 The Secret of Kells was Cartoon Saloon’s first feature film and was directed by Tomm Moore with Nora Twomey as Co-director. 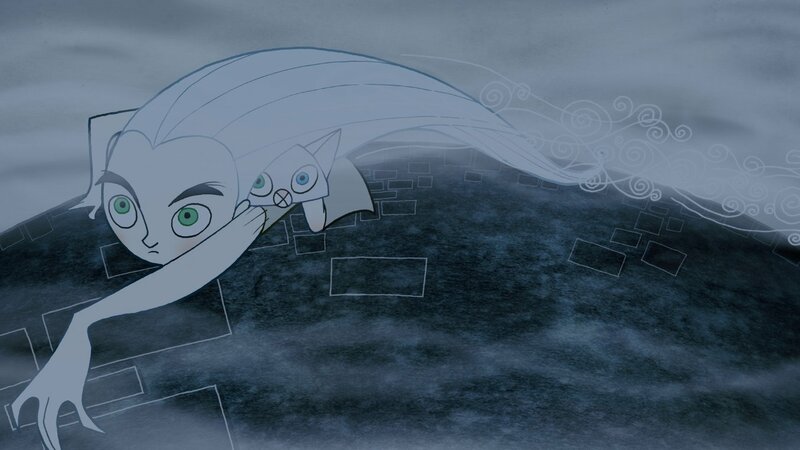 Nominated for an Academy Award in 2010 for best animated feature, the Secret of Kells has screened and won awards in major festivals worldwide. Based on the origins of Ireland’s most famous illustrated manuscript, the Book of Kells, the film was created by award-winning Irish studio, Cartoon Saloon. 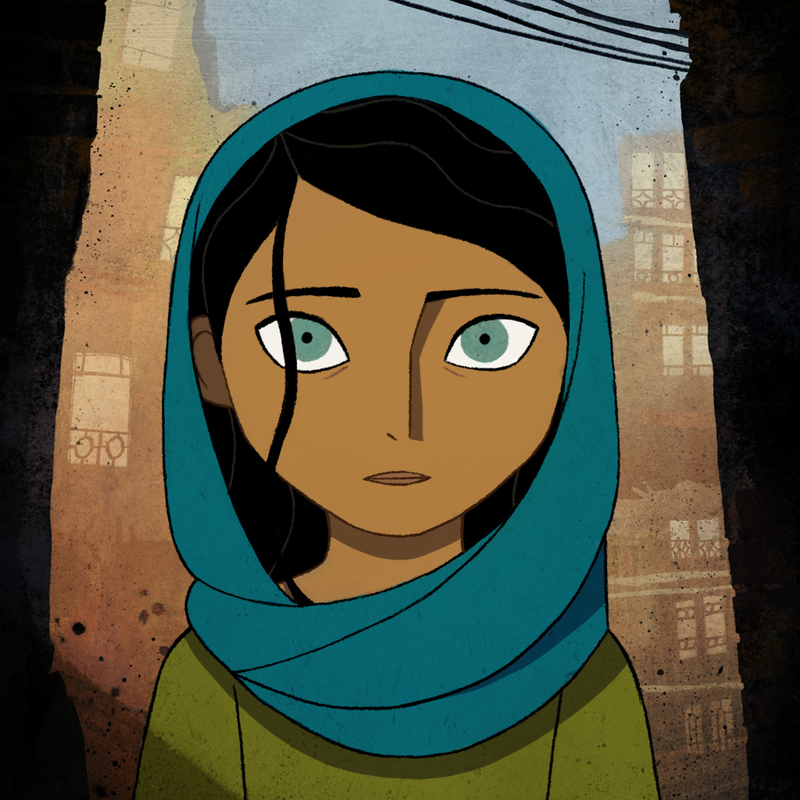 The film has won acclaim across the world including the 2009 Audience Award at the Edinburgh International Film Festival, the first animated film ever to do so, and the Screen Directors Guild of Ireland, Directors Series Award 2008 in association with the Directors Guild of America. 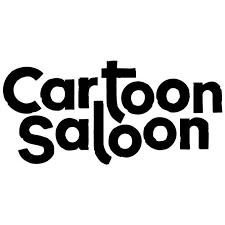 It also garnered the Audience award at the 2009 Annecy film festival, part of the 33rd Annecy Animation festival, and was named best Irish film at the 2009 Jameson Dublin International Film Festival. 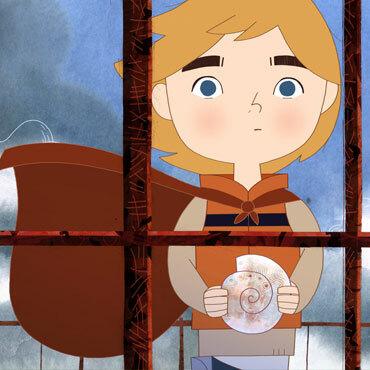 The film combines stunning artwork influenced by Irish medieval illustrations with a sound track composed by award winning French composer Bruno Coulais (Coraline), as well as a special collaboration with Irish super group Kíla. 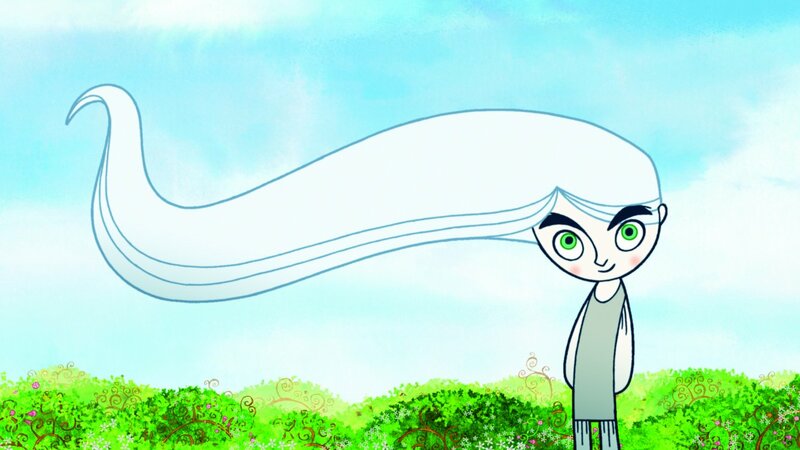 The Secret of Kells wins prestigious Audience award at the Annecy Festival of Animation. 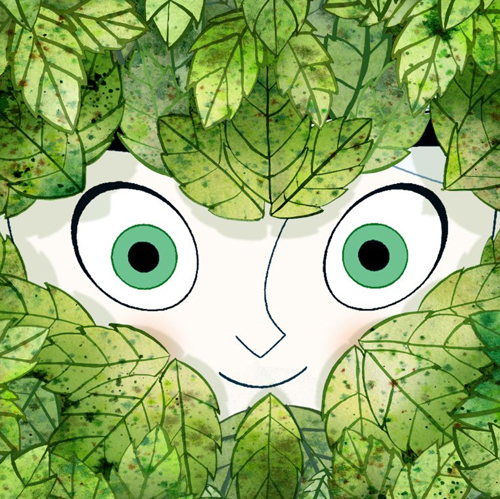 Tomm Moore Director of Cartoon Saloon’s The Secret of Kells accepted the prestigious audience award for best Feature film at the 33rd Annecy Animation festival in France. Moore received his Crystal award from Jean-Pierre Jeunet, director of Amelie and Alien 4. The festival, one of the most respected events for animation film in the world, screened 525 films including 27 feature films over a week. With over 120,000 tickets sold it is one of the largest film festivals in Europe. 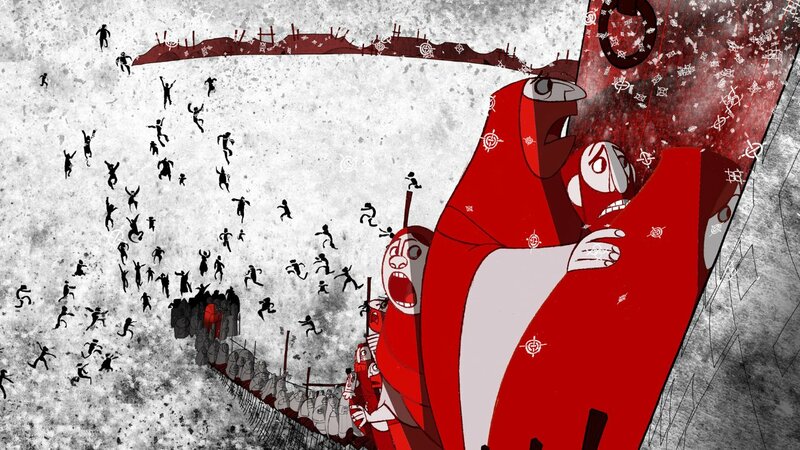 Henry Selicks’s feature Caroline and Adam Elliots film Mary and Max shared the Jury prize for best feature, with the audience choice going to The Secret of Kells. Tomm Moore was not the only Kilkenny native to be honoured on the night. 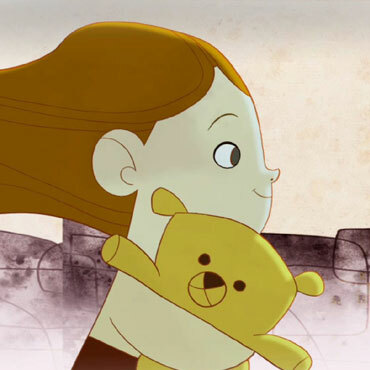 David O’Reilly, who trained in Cartoon Saloon while a student received the Sepcial distinction award for his film Please say something, which also won him a Golden Bear at the Berlin festival earlier that year. 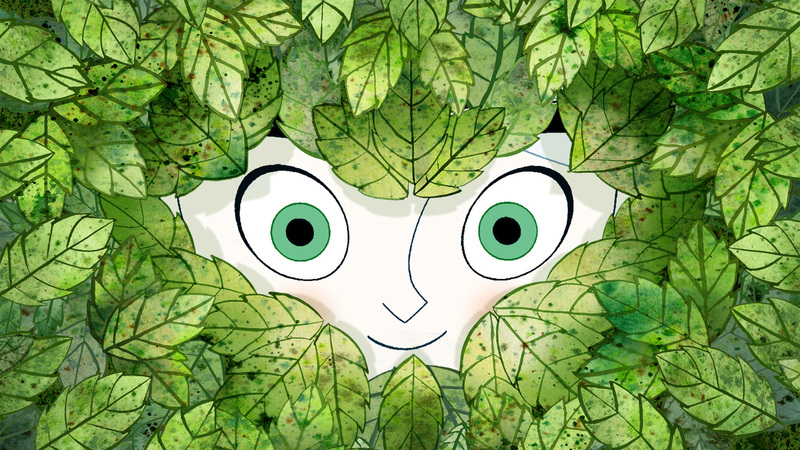 Hailed by Screen Daily as “certain to draw fans… VISUALLY RAVISHING… MAGIC”, Cartoon Saloon’s THE SECRET OF KELLS has been named Best Irish Film by the Dublin Film Critics Circle at the 2009 Jameson Dublin International Film Festival. 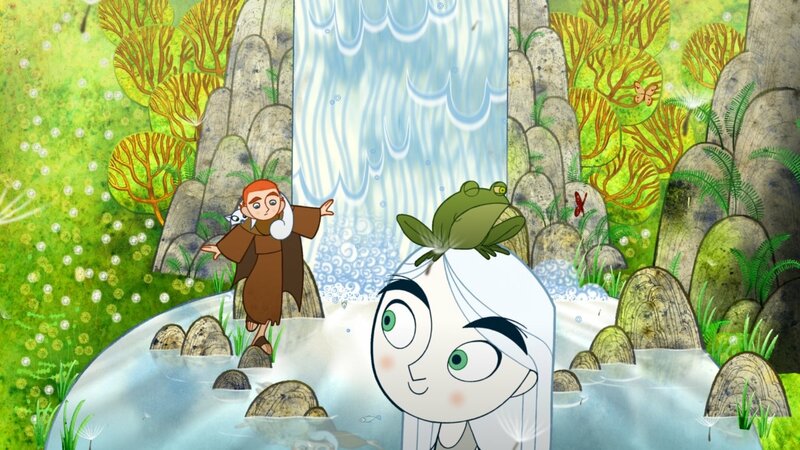 Described by the DFCC as “a lavish animation” THE SECRET OF KELLS is a powerful, moving, and humorous tale of the adventure, action and danger that await twelve-year-old Brendan, who must fight Vikings and a serpent god to find a crystal and complete the legendary Book of Kells. Brendan must overcome his deepest fears on a secret quest that will take him—for the first time ever—beyond the abbeys walls into the enchanted forest where dangerous mythical creatures hide. It is here that he meets the fairy Aisling, a mysterious young white wolf/girl, who will become his closest friend and helper. 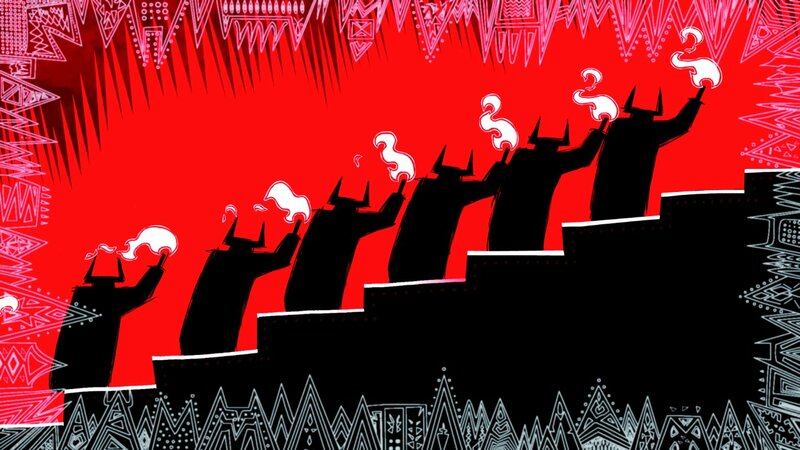 With the terrifying Viking Hordes closing in, will Brendan succeed in his quest to illuminate the darkness and prove that enlightenment is the best fortification against barbarians? 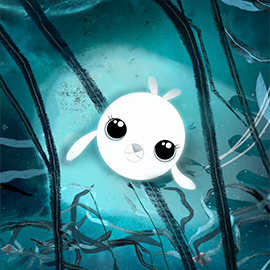 THE SECRET OF KELLS introduces the illuminated animation of the award-winning director Tomm Moore and is produced by the acclaimed producers of SKUNK FU. 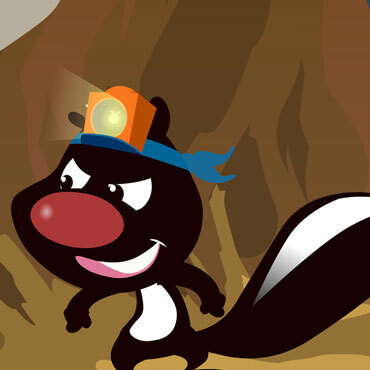 The film features original music by the Academy Award nominated Bruno Coulais and Kíla. 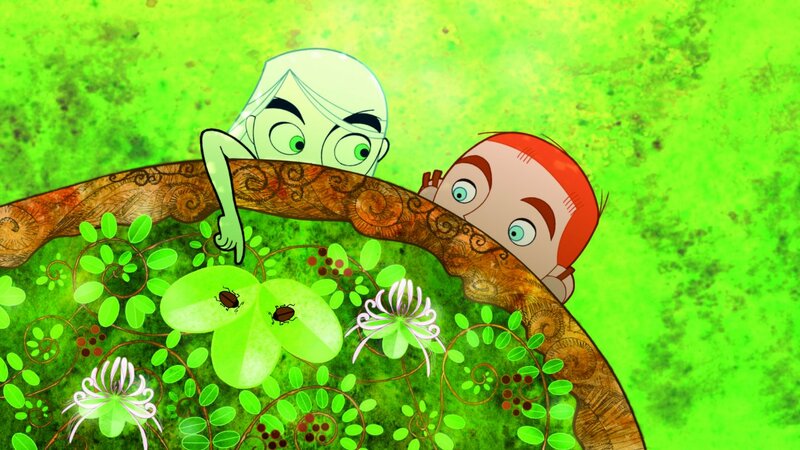 As well as this wonderful critical acclaim, THE SECRET OF KELLS received a standing ovation from almost 800 members of the public when it had the honour of closing the 2009 Jameson Dublin International Film Festival. The Gala premiere was attended by key cast including Brendan Gleeson, Mick Lally, Evan McGuire, and Christen Mooney, Director Tomm Moore, Producer Paul Young, and KILA. Also in attendance were key invited guests including actresses Saoirse Ronan and Sarah Bolger and writer Irvine Welsh.